Russ M. Patane, Esq., Obtains Favorable Trial Ruling In Essex County, New Jersey | Golden Rothschild Spagnola Lundell Boylan Garubo & Bell P.C. 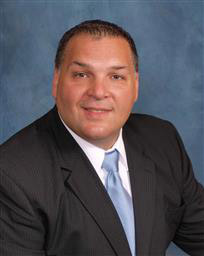 Shareholder, Russ M. Patane, obtained a favorable ruling during a recent personal injury Trial in the Superior Court of New Jersey, Essex County, on behalf of a general contractor on a project in Montclair, New Jersey. Plaintiff alleged that he was injured while working at the construction site, and filed a suit against the owner of the project, the general contractor, and a sub-contractor. 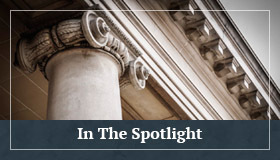 The general contractor had been dismissed on Statute of Limitations grounds earlier in the case, but was subsequently named as third-party Defendant by the sub-contractor, who was seeking contribution and indemnification. Counter-claims seeking contractual indemnification and alleging a breach of contract were asserted against the sub-contractor on behalf of the general contractor. The general contractor also filed a Declaratory Judgment action against the sub-contractor’s insurance carrier seeking coverage as an additional insured. 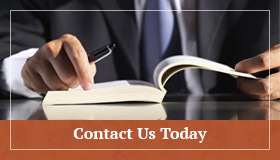 Summary Judgment was granted to the owner prior to Trial. During in limine Motions at Trial, the Court concluded that Plaintiff could not sustain his cause of action against either the sub-contractor or general contractor due to the lack of expert evidence to establish a duty of care. Thereafter, the Court ruled that the general contractor was entitled to contractual indemnification under the terms of the sub-contract agreement, and awarded it full reimbursement of fees and costs associated with the defense of the matter.